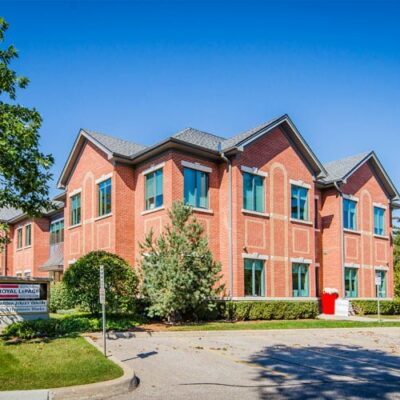 Established in the 1840’s, Aberfoyle is just 3km from for the city limits of Guelph and just a short commute to the Greater Toronto Area with easy access to the 401. A community with rich history, Aberfoyle offers all the charms of small town life, while being very close to the amenities and comforts of urban life. 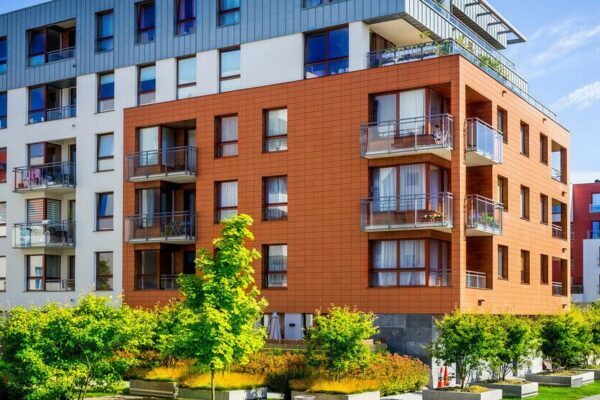 Aberfoyle real estate is a great option for first-time homebuyers and those more established, alike – with a reasonable but healthy median home price of $788,500. The Meadows of Aberfoyle is an example of one of the well planned residential communities offered in this scenic town. The community boasts a large pond with walking trails and green space. Aberfoyle and surrounding Puslinch Township enjoy a strong economy, home to Nestle Waters Canada, Royal Canin, Schneider Operating / Training and much more. 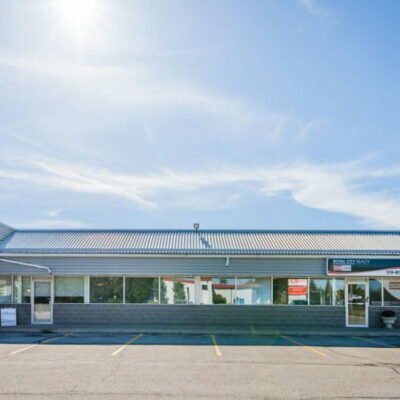 Its proximity to Guelph and the 401 make it a sought after destination for industry and development. Aberfoyle residents enjoy the safety of a small tight-knit community. The region boasts a very low crime rate. Well planned residential communities boast low-speed roads and are child and dog-friendly. The Township of Puslinch strives to maintain a sustainable environment through various energy conservation initiatives. Offering several innovative programs and an educational series on how residents can best contribute to an eco-friendly community. Aberfoyle is a perfect place to settle for Greater Toronto Area commuters. Easy access to the 401 makes it a convenient place to call home for anyone who works in the city but desires a more relaxed home community. Would you like more information about Aberfoyle? Let us connect you with one of our Aberfoyle REALTORS® that specializes in this community. Searching for real estate in Aberfoyle has never been more convenient. 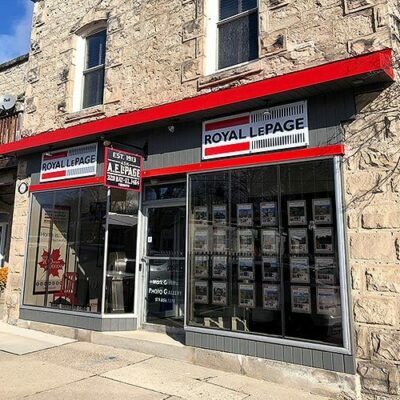 With Royal City Realty, you can browse single family homes for sale, condos & townhouses and commercial properties to quickly get a general perspective of the real estate market in Aberfoyle Ontario.